How to improve government openness and accountability? 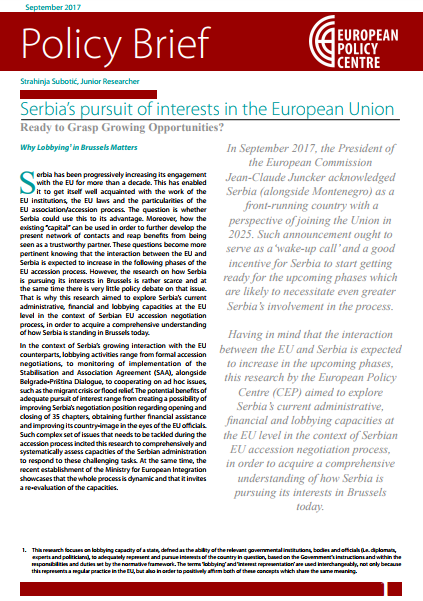 What kind of public administration reform should Serbia implement to ensure high quality services to its citizens and become a successful EU member state? 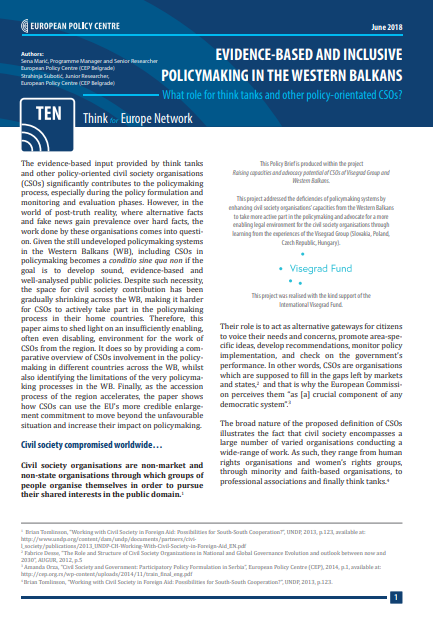 And how should the public and civil society be engaged in these and other policies? 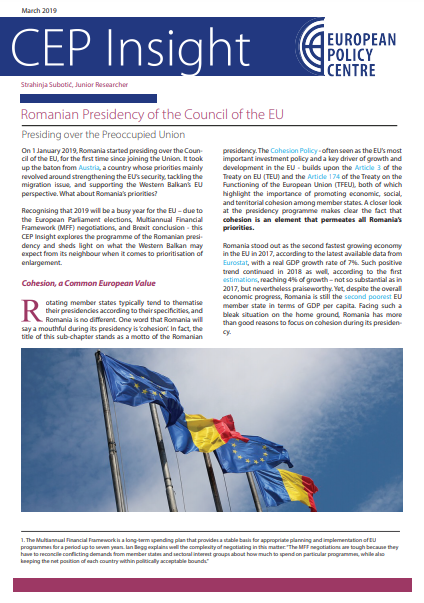 This programme deals with issues which are the foundation and precondition for the success of all sectoral reforms in the transition and the EU integration process. This programme researches conditions crucial for complying with the economic criteria for Serbia’s EU membership. What are the possibilities for Serbia to strengthen the market economy and competition policy? Do the legal and institutional frameworks encourage economic activity and ensure the quality and product safety, as well as a high degree of consumer protection? These and other relevant questions are addressed through this programme. How to ensure balanced and sustainable development of Serbia in accordance with European standards? This programme emphasises topics of social development, regional competitiveness, environmental protection, energy, and transportation. 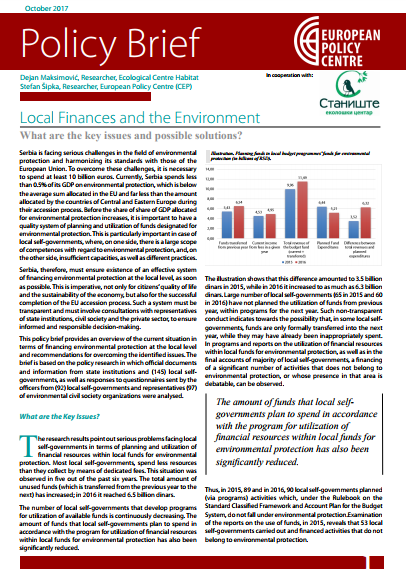 In these areas we especially address stakeholder participation in planning and implementing development activities, with the goal of ensuring an informed and transparent decision-making process. This programme follows the EU accession process and already views Serbia as a member state. How do current events in the EU reflect on Serbia? How should the Serbian decision-makers react to issues such as Brexit, the migrant crisis, and the future of the EU? 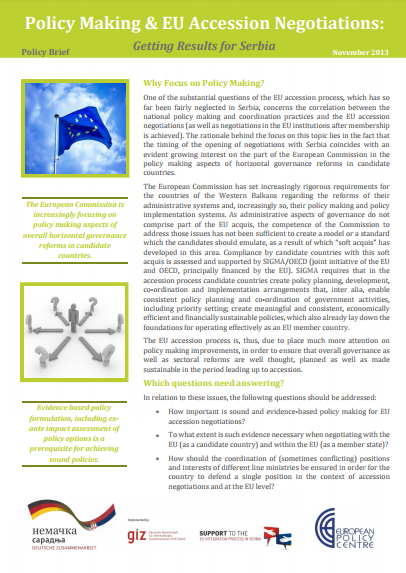 How to best organise representation and advocacy for Serbia’s EU membership? These are some of the questions we research within this programme. We approach public policy research in a manner which takes into account relevant cross-cutting issues, such as efficiency and effectiveness, equal opportunity - gender equality, social inclusion, anti-discrimination, etc. Gradually, we’re striving to include these areas into all research activities we conduct. CEP's programme structure is comprised of four programmes and cross-cutting areas that we strive to incorporate into the activities of each of the programmes. A detailed description of programmes can be found in the submenu of this section. 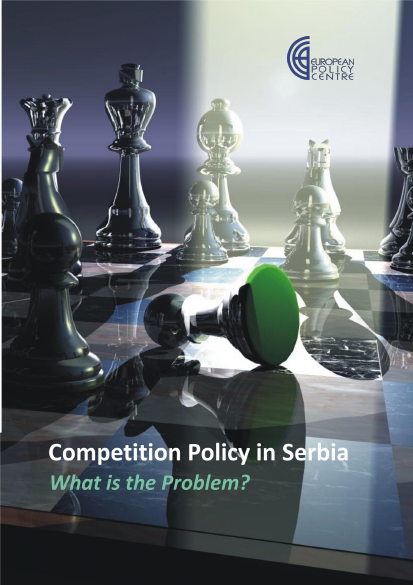 Competition Policy in Serbia – What is the Problem? This research project addresses an under-researched topic of Serbian administrative, diplomatic, political and lobbying capacities towards the main EU institutions. CEP Blog is a platform for our staff, associates and Council members to contribute concise and informative opinion pieces on topics relevant to Serbia’s EU integration process, regional or domestic developments. These posts might also be published in newspapers, magazines, or other media outlets we collaborate with, and they represent opinions of individual authors. 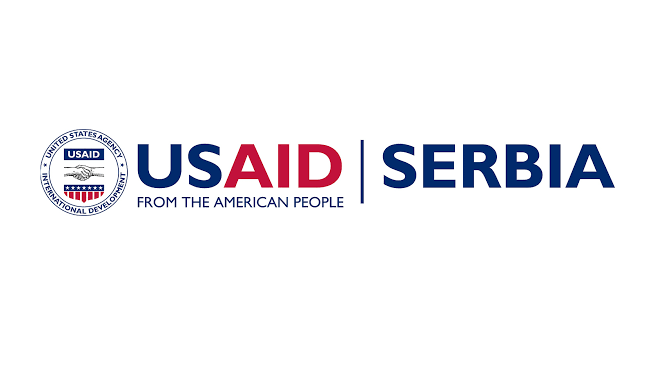 Are you interested in what’s happening in Serbia, in the Western Balkan region, or the EU? Check out our latest blog posts! Publications focus on key public policy issues that are in the centre of CEP’s programmes and mission. With our publications, we raise awareness of targeted audience, we intend to place these issues and their potential solutions on the agenda of decision makers and to start dialogue, but also to provide expert opinion and advice. Our publications address not only decision makers, but civil society, academia, media and wider public as well. Stay up-to- date with the latest news about our activities, as well as with other insights and information from the events we organise, topics we initiate, and partnerships we create and foster! In this section, we announce our upcoming events organised either independently or in collaboration with our partner organisations. Find info on the topics of events, speakers, location, and time. See you at one of our events! Since our establishment, not only has the number of our projects increased, but they also continued to grow in scope, number of partner organisations and donors who have supported us, as well as in the influence these projects achieved. In this section, see our current projects and those we previously carried out and whose results we continue to strengthen. 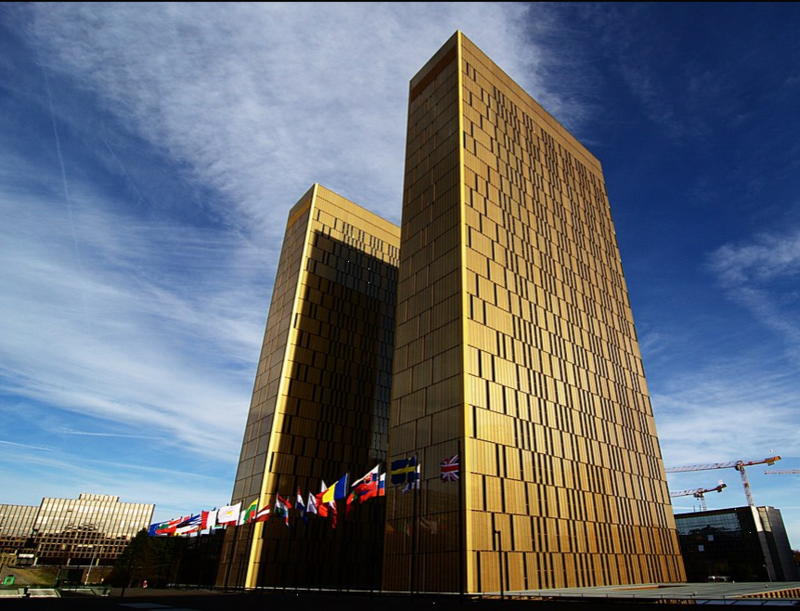 CEP team is consisted of highly qualified and renowned experts in the fields of European Law, Public Administration, Political Science, International Relations, and other areas of social sciences and humanities. Robust social capital in the form of seasoned management and expert associates, along with promising junior team members, all contribute to CEP evolving as an organisation capable not just of conducting research, but also achieving a tangible impact in the decision-making sphere. Our external associates are reputable and prominent individuals working in various areas of public life, relevant to our research topics. They work as independent experts, or are hired by the public, private, and civil sector in the country and abroad. 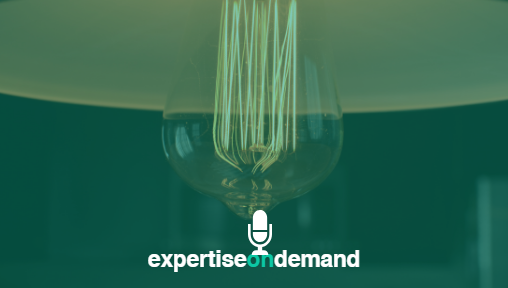 They contribute to the European Policy Centre (CEP) by providing expert advice and comments on our projects, publications, and research, by writing articles that are published on our website, or through short-term expert assignments to our projects. Governing Board is the executive body of the Association, which is in charge of implementing CEP’s goals. The Governing Board manages CEP's work at the strategic level and makes decisions to achieve goals of the organisation. The Council members include distinguished national and international experts, high-level representatives of the renowned national institutions, academia and international and multi-lateral organisations. Council will be entrusted with an advisory and steering role in shaping the CEP strategic and program framework and providing recommendations for its further development. Simultaneously, the Council should contribute to the further advancement of research methodologies and capacities in the individual programme areas of CEP, as well as support the wider outreach of CEP’s research results among key stakeholders and the public in general. European Policy Centre is a non-governmental, non-profit, independent think-tank, founded in 2011 by a group of professionals in the area of EU law, EU affairs, economics and public administration reform, with a shared vision of changing the policy making environment in Serbia for the better – by rendering it more evidence based, more open and inclusive and more substantially EU accession driven. One of the main communication tools in our research work, CEP brief, primarily addresses decision-makers, but also the expert public. In our briefs, we focus on providing a comprehensive but succinct state of play and existing issues, and offering policy recommendations or policy options as solutions for improving policy areas we cover. Briefs can be stand-alone policy products or be published as an addition to more extensive research publications, such as policy studies. 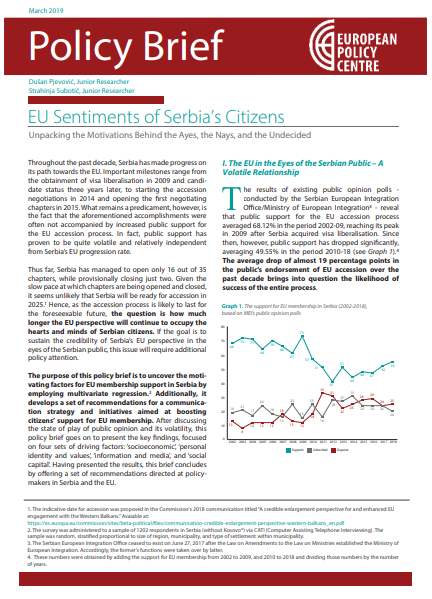 This policy brief aims to uncover the motivating factors for EU membership support in Serbia by employing advanced statistical methods. 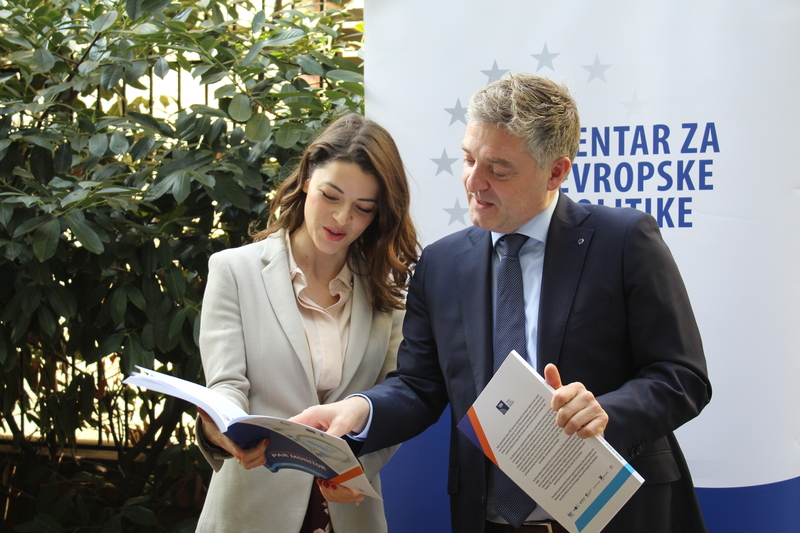 Based on the results, it develops a set of recommendations for a communication strategy and initiatives aimed at boosting citizens’ support for EU membership. 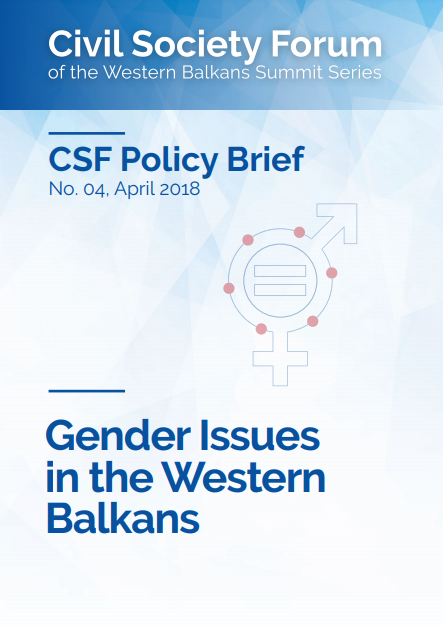 The space for civil society contribution has been gradually shrinking across the Western Balkans, making it harder for civil society organisations to actively take part in the policymaking process in their home countries. The interaction between the EU and Serbia is expected to increase in the following phases of the EU accession process. However, the research on how Serbia is pursuing its interests in Brussels is rather scarce and at the same time there is very little policy debate on that issue. If Serbia is to approach European Union accession as a process of becoming a capable and credible member state and not simply as a project of achieving membership status, it will need to thoroughly reform its policy making system.